Ever wish you could experiment with dreamy pastel tones like Nicole Richie? 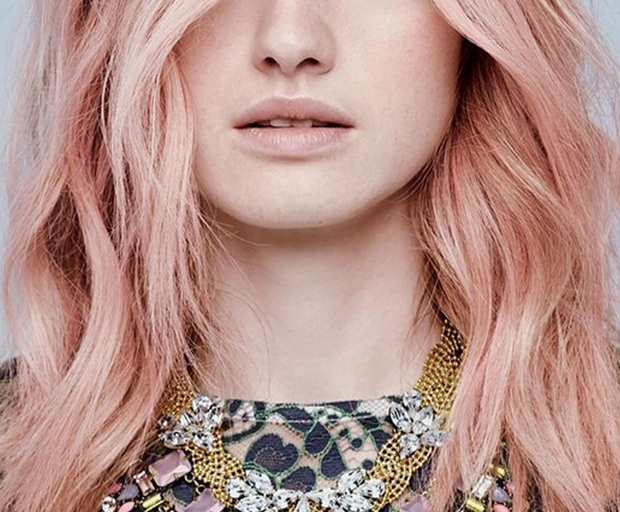 This season, De Lorenzo shows you how to create light violet hairstyles without the commitment. 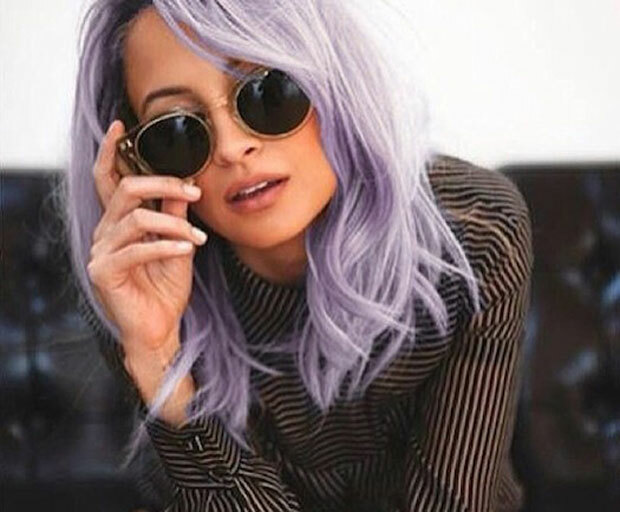 Experiment with purple tones by adding Novasemi Colour Mousse to enhance your look with no damage to your natural pigment. 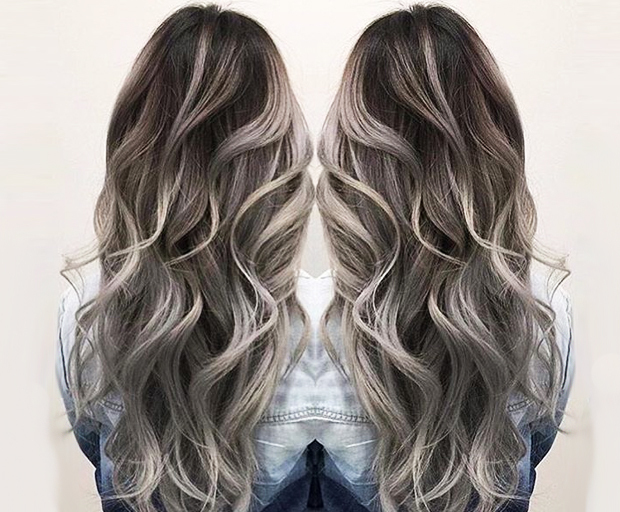 Add a hint of purple to darker hair colours with the Dark Violet mousse and for lighter tones try the Champagne Blonde to achieve Nicole’s pastel hues. Achieve lavender highlights in blonde hair by using Novafusion colour care shampoo in Rosewood. With UV inhibitors and botanical extracts you’ll achieve a glossy shine and enhance the condition of your hair. 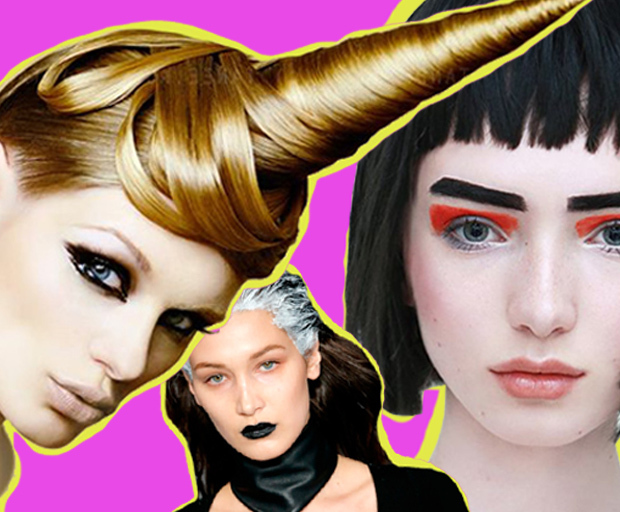 Simplicity is key to this look. To achieve Nicole’s sleek low bun use Elements Granite Strong Hold Finishing Spray. Providing firm hold, natural shine and volume, with certified organic fig and basil leaf extract.